artists to create new and exciting dance. In words and pictures this book celebrates that inspirational process. Based on interviews with artists including Matthew Bourne, Sylvie Guillem, Akram Khan, Russell Maliphant, Wayne McGregor and Hofesh Shechter, Sadler’s Wells Dance House discovers how this theatre and its creative impulses have shaped the course of dance in the twenty-first century. 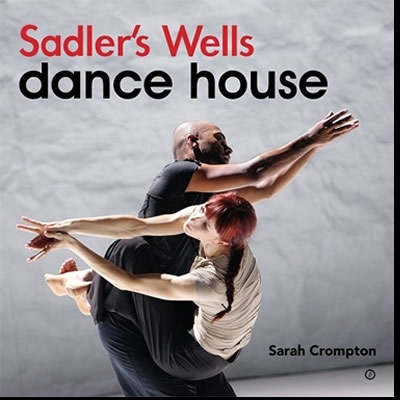 From classical to hip hop, from the popular successes to the divisive controversies, Sadler’s Wells Dance House tells the story of a theatre that is an international creative hub for all the best of dance today.